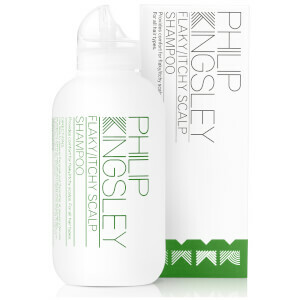 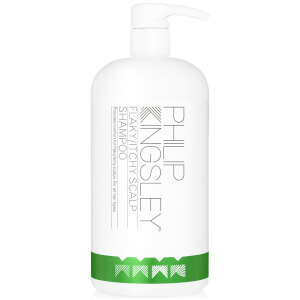 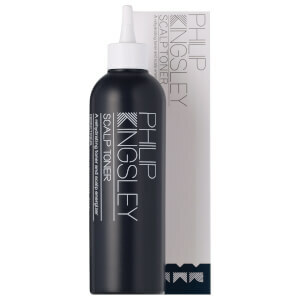 Philip Kingsly hair treatments will give your hair a new lease of life. 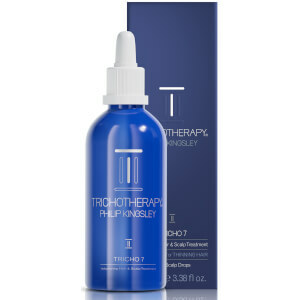 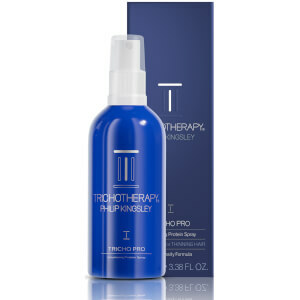 The eponymous, trichotherapist founder knew and understood hair on a deeply profound level and his legacy lives on through a range of innovative hair care that will help you achieve ultimate hair health. 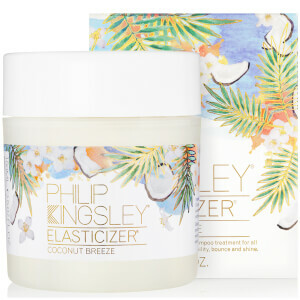 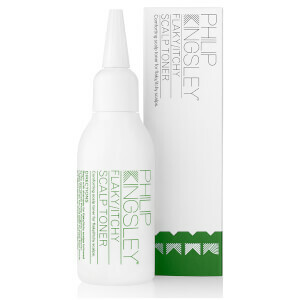 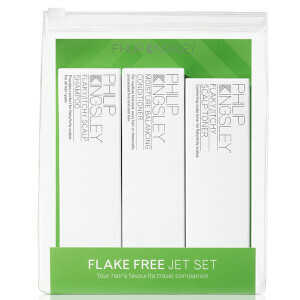 Don't miss the iconic Philip Kingsley Elasticizer - a pre-shampoo treatment inspired by, and created for, Audrey Hepburn.